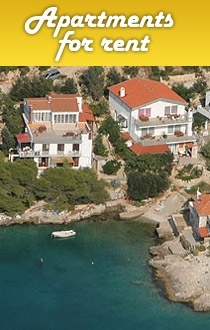 The 748 m2 building plot is located in a quiet location with a beautiful view of the sea and the town of Hvar. It is possible to build a detached buildingof maximum size 675m2 that would consist of two floors and a living attic. All documentation is in order and infrastructure is in the immediate vicinity.